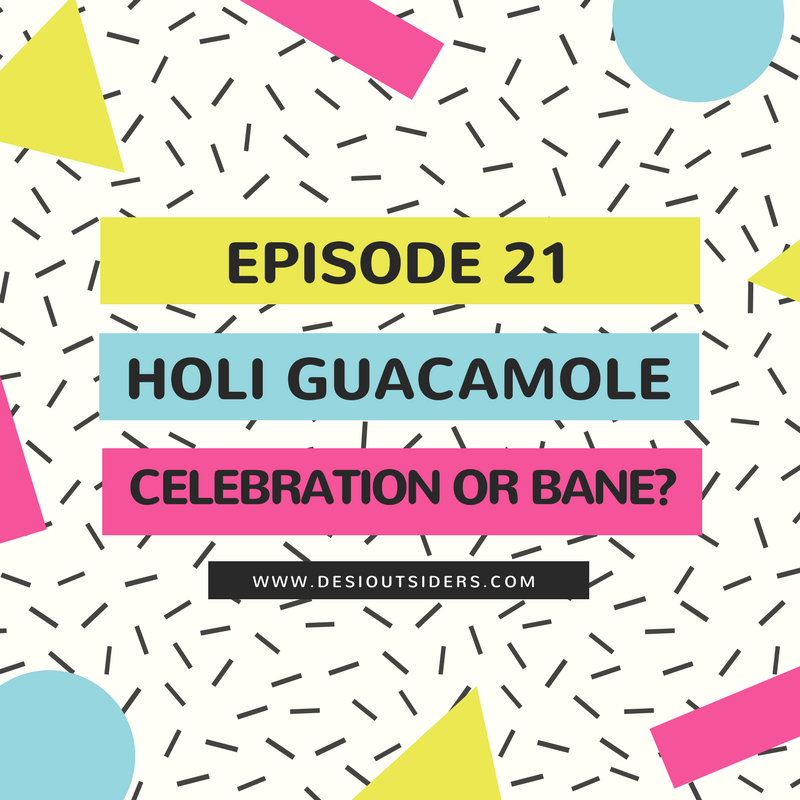 Episode 21 - Holi Guacamole - Celebration or Bane? We hope you’re as excited about the changing seasons as Ankita is about the one day of sunshine in Edinburgh. This week, we discuss the onset of spring, the festival of colors that celebrates this welcome change, and the consequences that women face during public festivities and celebrations in India. We try to understand the core of this problem and what we can possibly do as a society to see some incremental change.